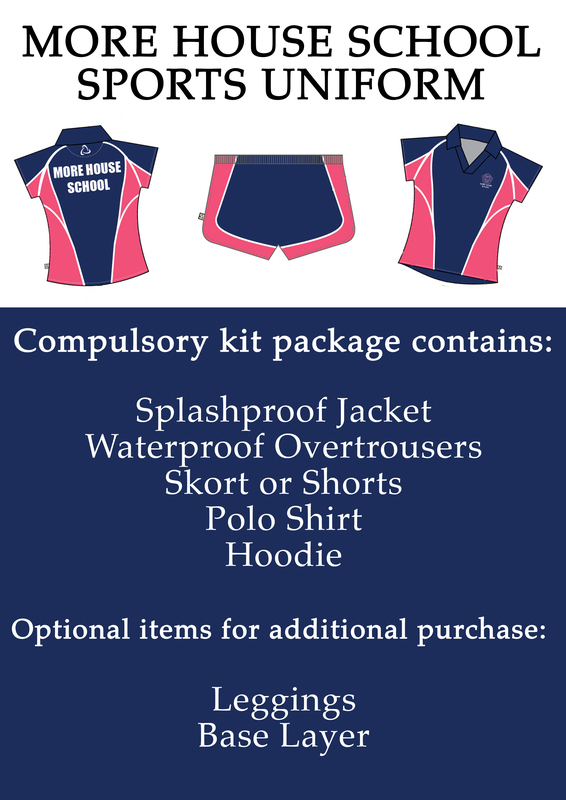 Reminder that our new PE Kit measuring will take place at school from Monday 23rd – Friday 27th June between 1pm – 2pm. Students can try on samples of the kit to have a clear understanding of the sizes they would need to purchase and this information will be provided to the Harrods Staff. Does that mean our daughters will come home with all the measurements written on a paper so we’ll order it all?